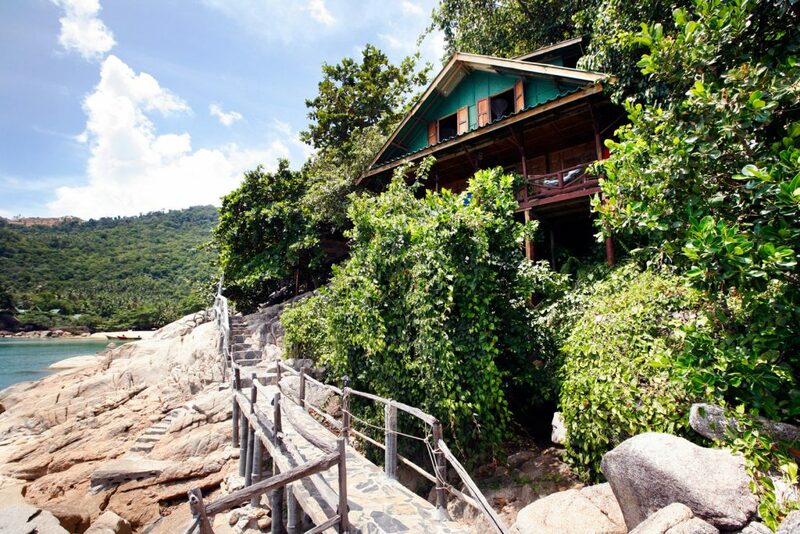 Among the more popular of our bungalows are the bungalows on the rocks, with spectacular views out to sea. The perfect place to relax far from the crowd! 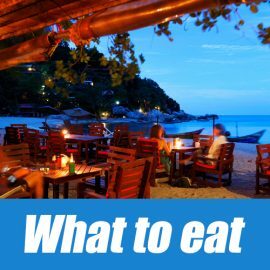 Here the atmosphere is relaxed with traditional Thai and Western Food. A short walk over the bridge is the neighbouring Thong Reng beach, a smaller beach from Than Sadet, but no less beautiful. Welcome to MaiPenRai Bungalows – The place of pleasure for nature lovers and artists! 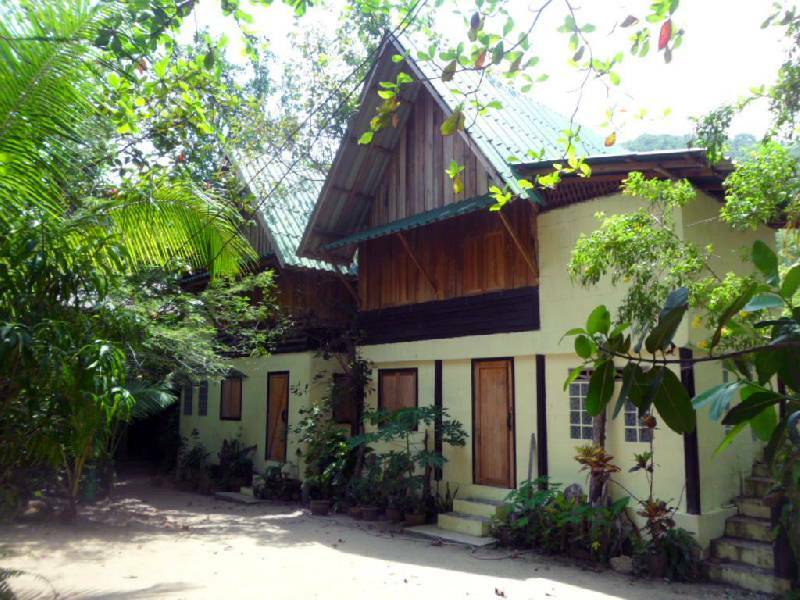 MaiPenRai Bungalows is one of the oldest resorts in Koh Phangan, founded by Teep more than 25 years ago. 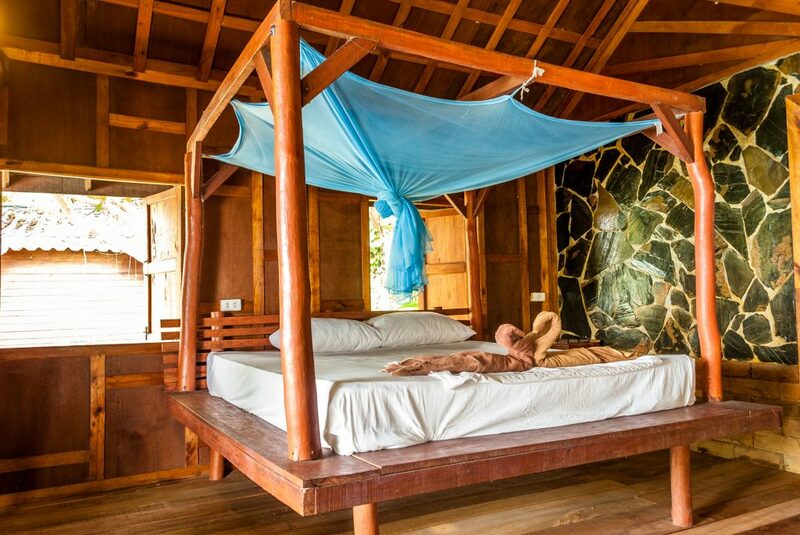 MaiPenRai Bungalows is situated in a tropical paradise infringed with swaying palms and green turquoise waters. ‘MaiPenRai’ which means ‘no problem’ is as the name implies – the restaurant is easy going with funky and artistic decoration, the ambiance is chilled out and unpretentious. 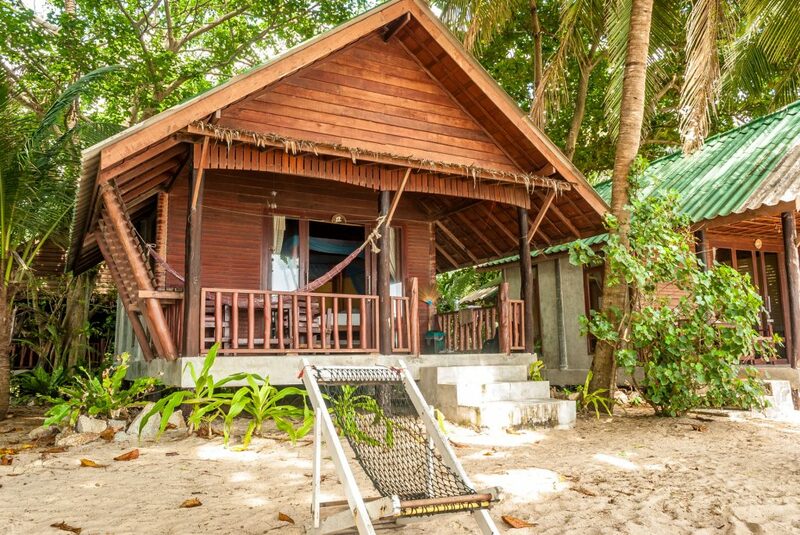 In a world where rapid change and development is taking over, MaiPenRai Bungalows at Than Sadet Beach is still a special treasure of this world, where the pace of life is still sacred. For those who come here to enjoy and appreciate the pleasures of Than Sadet, they take away memories that stay in the mind forever. Whether it is the beach that appeals to you, or the majestic hill top views, the hideout places at the waterfall, or the shade of the deep dense jungle behind, Than Sadet draws all kinds of people here, from all walks of life, and from many corners of the world, and shares her charm with all these kindred spirits. Any questions or queries prior to booking? 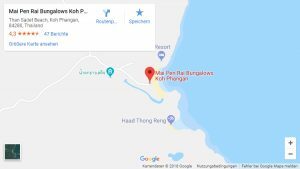 Mai Pen Rai offers a large variety of bungalows to travelers on different budgets, with 50 Bungalows On The Beach, Bungalows On The River, Bungalows On The Rocks, Wooden Bungalows On The Beach, Seaview Bungalows and also big Family Bungalows On The Rocks and new Budget Family Rooms On The River. Each bungalow is totally different, not one being the same. 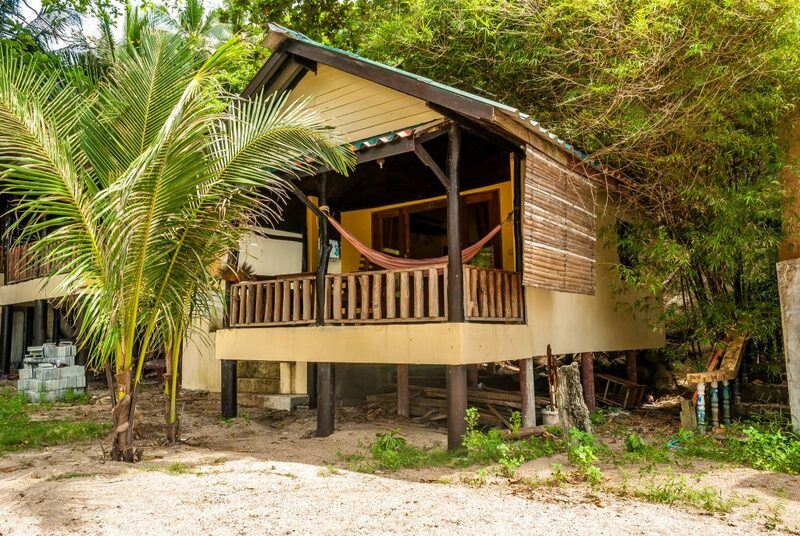 All the cabins are artistically and thoughtfully designed to harmoniously blend in with the beautiful surroundings, incorporating the large granite boulders into the design of the bungalows. The paths up through the rocks and through the famous little cave have been re-landscaped artistically to fit in with the rocks to provide a beautiful and scenic route to your room. The rooms themselves have more special touches with the sense of the traveling spirit always in mind, making your Mai Pen Rai Experience something even more special and memorable. These rooms have recently been renovated, to give more space and comfort. These rooms are situated in the garden with beautiful views onto the river. Among the more popular of our bungalows with spectacular views out to sea! The Family Bungalows are popular amongst families or groups of friends. These family rooms are situated on the other side of the river close to the beach. A new addition are the sea view bungalows at the end of the beach. 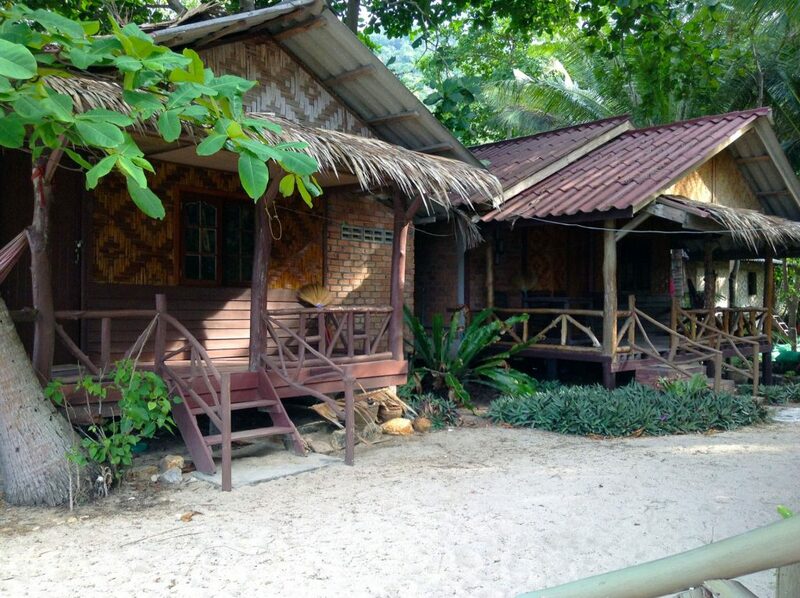 These older wooden bungalows are excellent value, situated right at the beach. 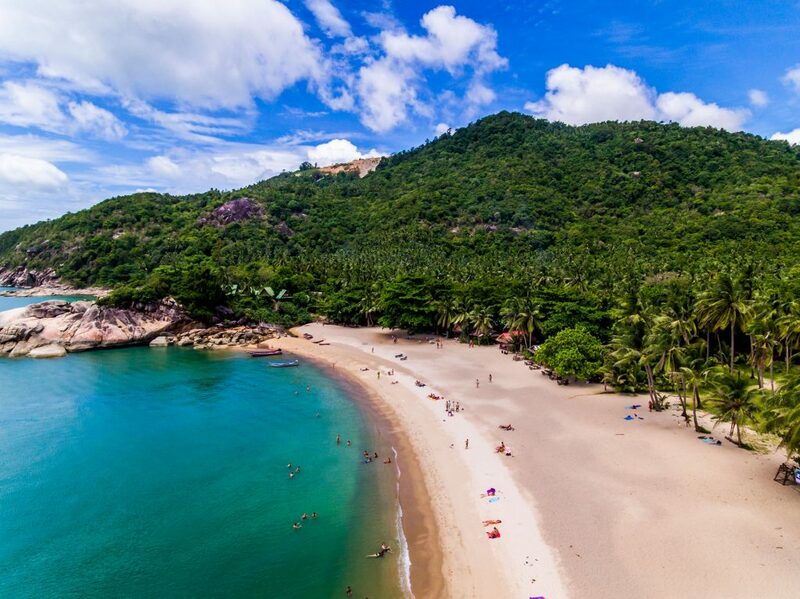 Enjoy our new 360° Panorama Virtual-Tour of Thansadet Beach. 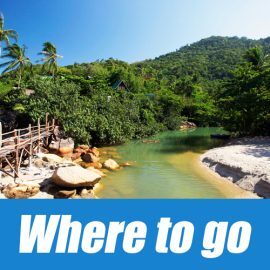 This corner of Than Sadet has a unique, simple rustic feeling, that of the old Koh Phangan and is surrounded by wild jungle behind and a coast line of rugged wildness – ideal for treks and boat trips to the neighbouring beaches on the east coast of Koh Phangan. Here the famous Than Sadet river meanders down the mountainside through the dense jungle and exits into the sea beside MaiPenRai restaurant. The river and waterfalls once visited by their Majesties King V, VII and IX, who carved their initials on the huge granite rocks that grace this river, have now become one of the most tranquil and popular places on the island to visit and relax. Parts of Thansadet beach and Waterfall due to these royal connections are National Park land. 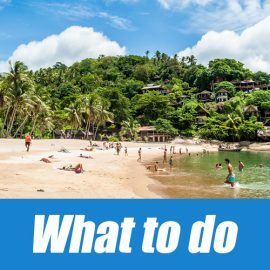 A short walk across the bridge and over the hill, brings one to the neighbouring smaller beach of Thong Reng, infringed with beautiful palms, and soft white sands. 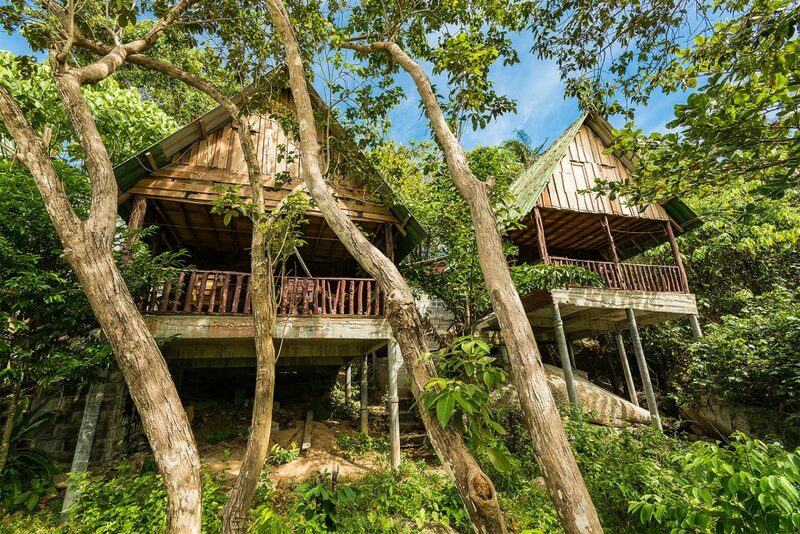 The atmosphere in Thansadet is still simple, rustic, and slightly bohemian, with the emphasis on keeping in touch with the roots of nature around. The feeling of ‘old’ Koh Phangan! This is truly a paradise where nature lovers and artists from all walks of life can come together, and enjoy the peace and serenity of this unique corner of the world. Here one is able to unwind and recharge ones spirit in the seclusion and tranquility of this very special haven. 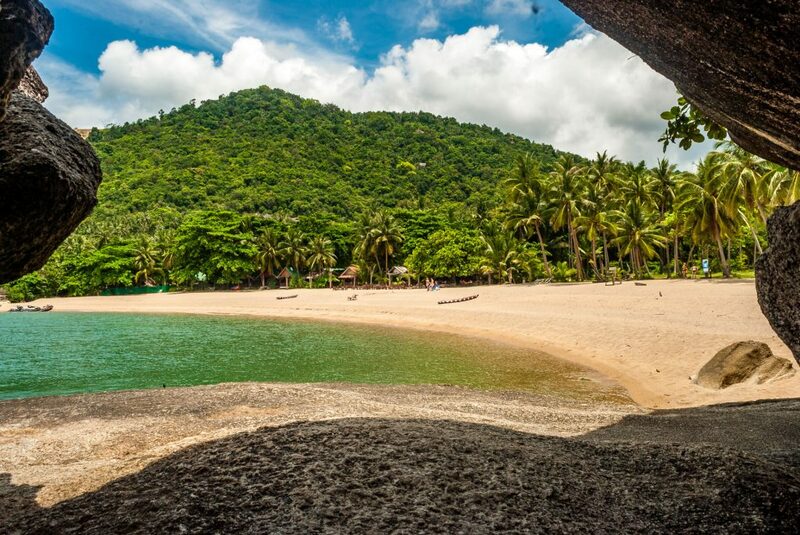 Due to the fast development of Koh Phangan, this really is a one of a kind place where the pace of life is still as it should be, and the feeling of the ‘old Koh Phangan’ is still present in the atmosphere and feeling of this beach. We will get in contact with you in the next few days – thank you! 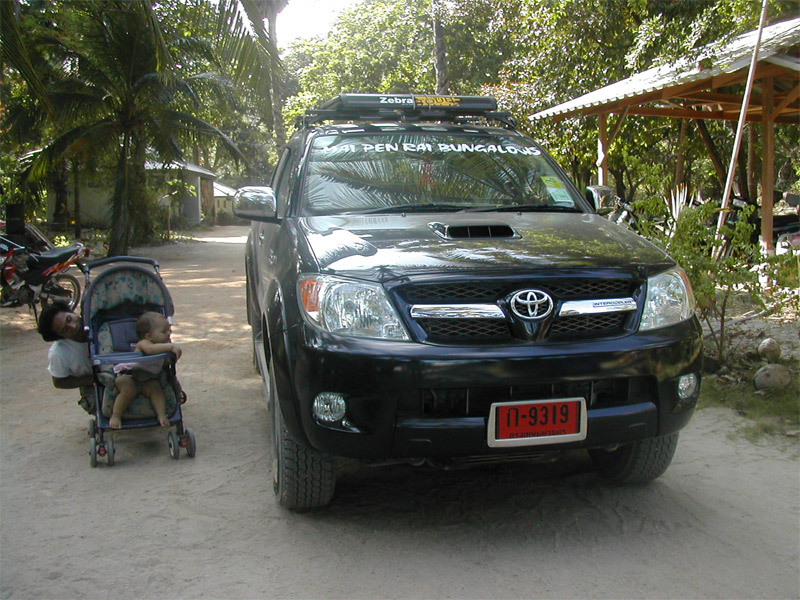 There’s a daily car taxi to Thongsala. Enjoy our photos in the picture gallery!